CAMP HILL, PA (October 15, 2018) – LeTort Trust announces the appointment of Charlene L. Feuchtenberger to the position of Senior Trust and Estate Administrator. Charlene recently joined LeTort Trust and will be responsible for working with estates, irrevocable trusts and revocable trusts for the company’s Personal Trust clients. She will proactively work with clients to support them in the management of their financial affairs. Charlene joins the team, bringing over 20 years of trust experience to the position. 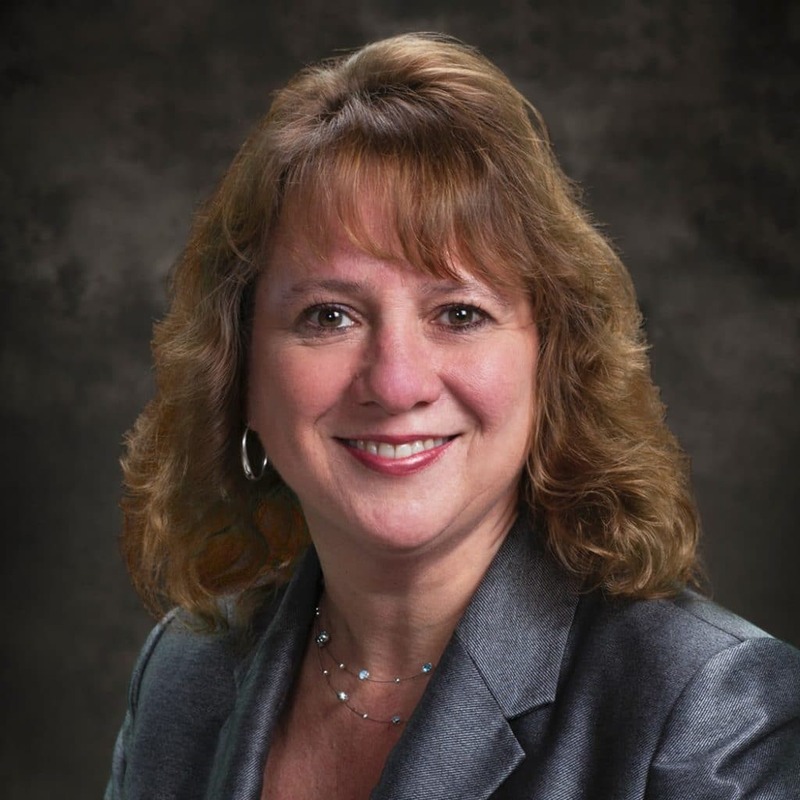 Her former positions in the trust departments of ACNB Bank, Orrstown Bank, Farmers Trust Company and Financial Trust Company have provided her with significant expertise in the administration of trusts. Charlene graduated from the Central Atlantic School of Trust and The Cannon Financial Institute. She is a member and former board member of the South Central Estate Planning Council. In addition, she does volunteer work for Relay for Life and Carlisle Cares. LeTort Trust is a private Trust Company, providing comprehensive Qualified Retirement Plan and Wealth Management services, designed for the complex financial needs of businesses, institutions and individuals. For further information on LeTort Trust, please visit our website at www.letorttrust.com.